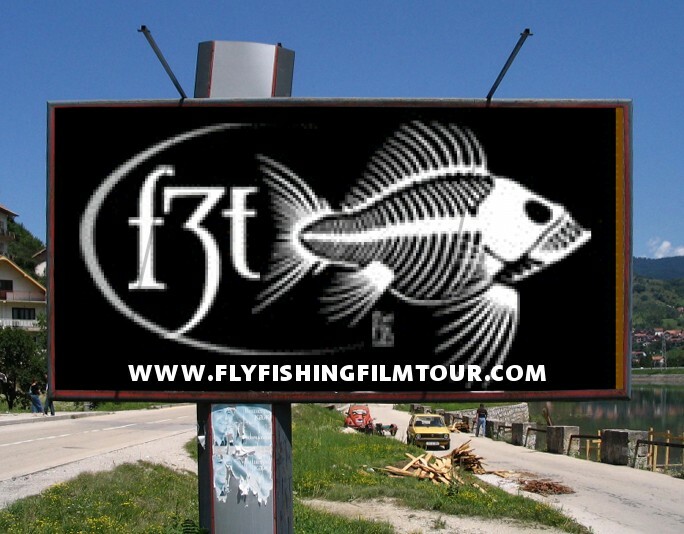 The 2011 Fly Fishing Film Tour kicks off once again in Ventura, CA on Thursday night (2/3). The venue is the Majestic Ventura Theater. 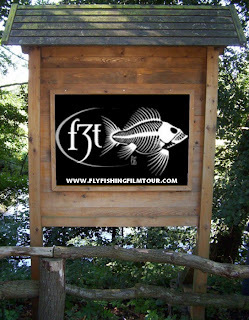 Discount tickets ($12) are available at the Artful Angler. I have no doubt that this will be a memorable event and a memorable film tour year for the passionate, media savvy tribe at the helm. 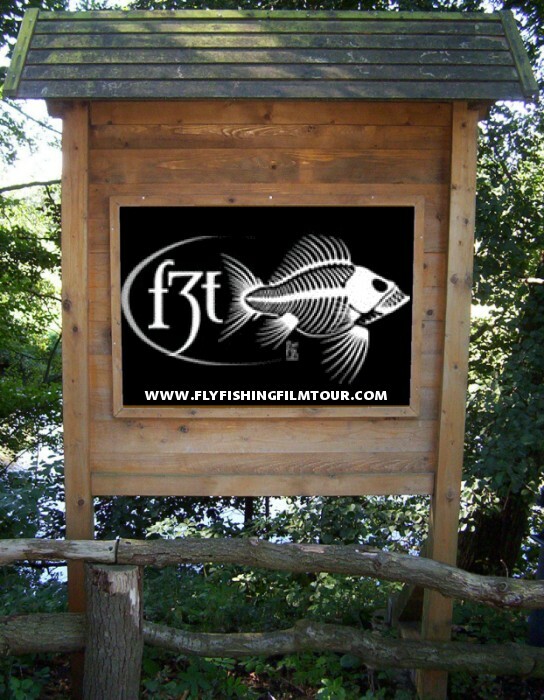 The ever evolving tour's reach includes points all across the country. 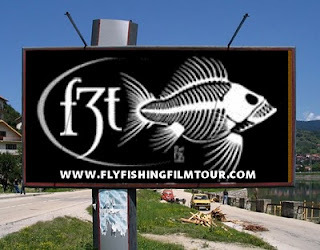 Visit www.flyfishingfilmtour.com for complete details and more.